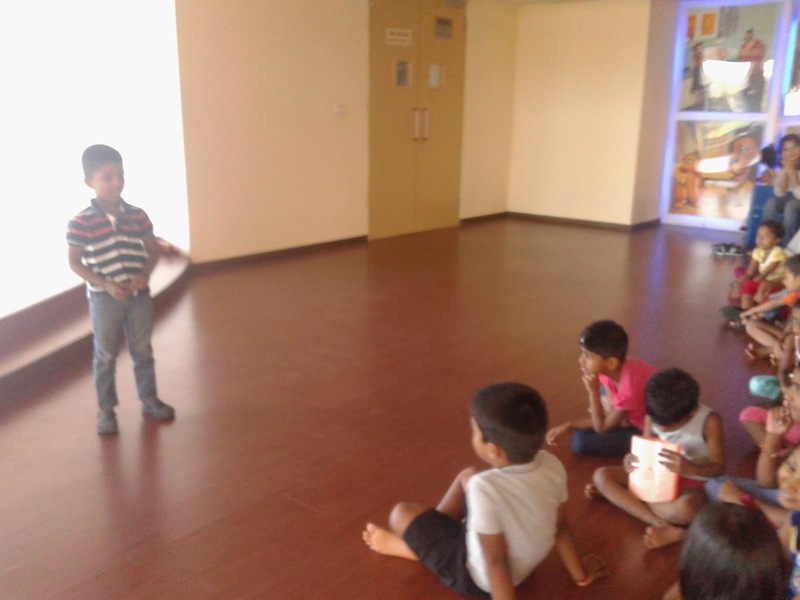 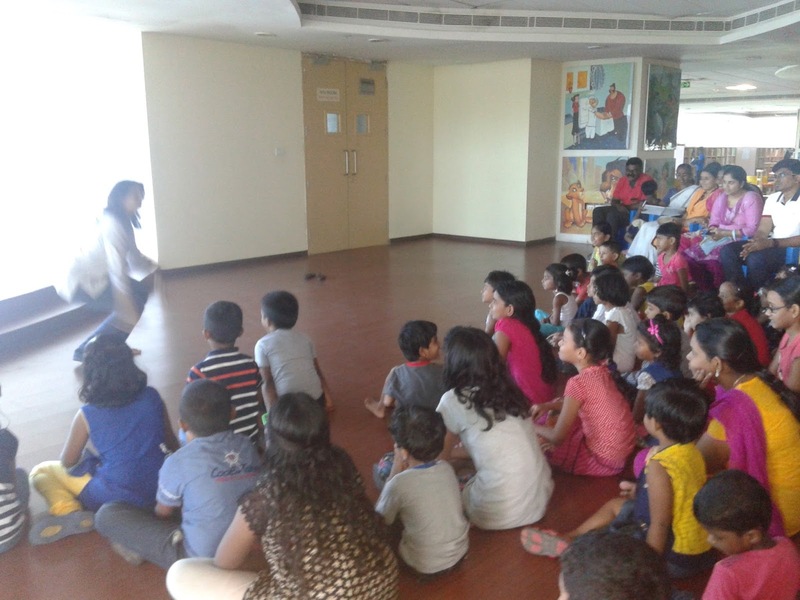 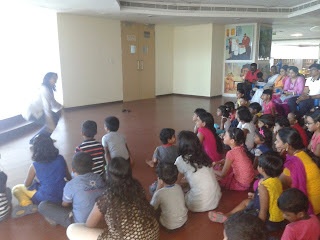 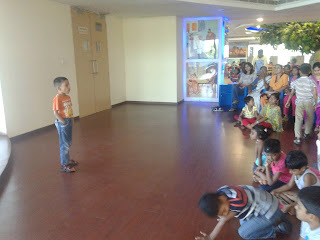 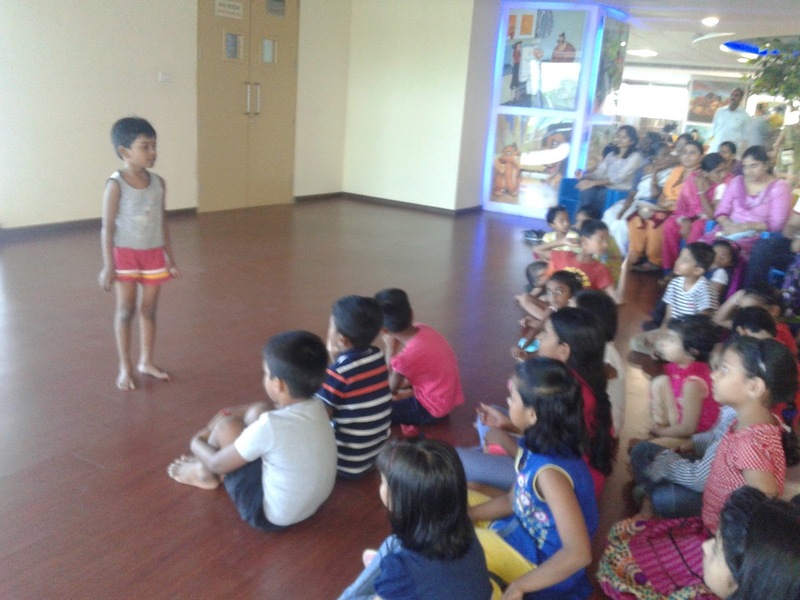 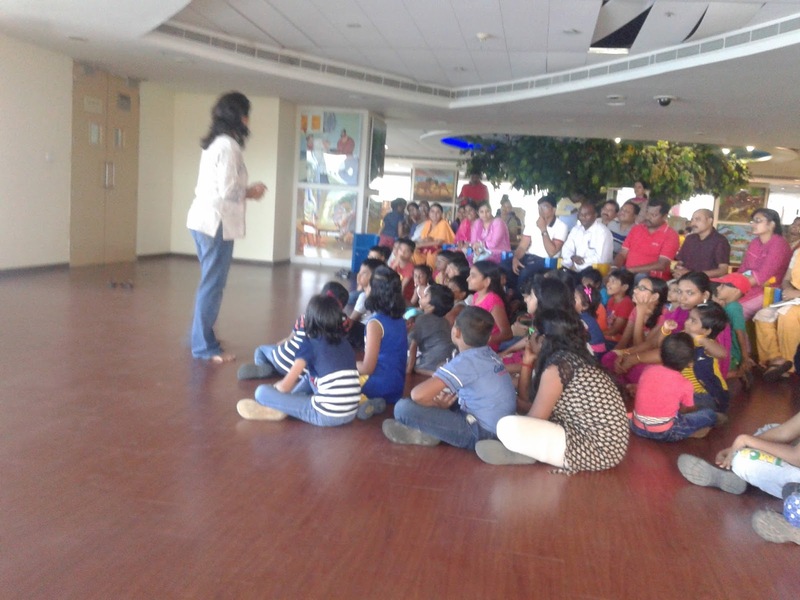 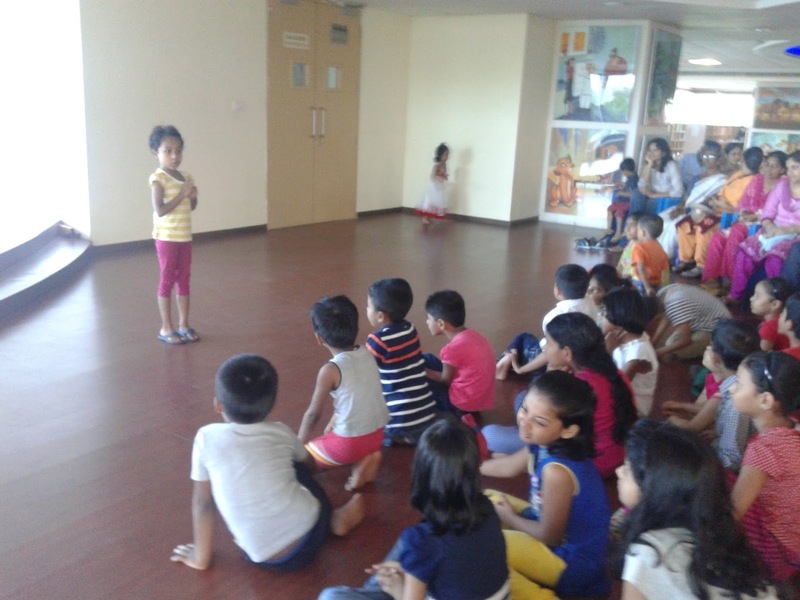 The Children Section of Anna Centenary Library in association with Chennai Story Tellers, conducted a story telling program with the theme 'The bird with the golden wings' today (28-02-2016, Sunday). 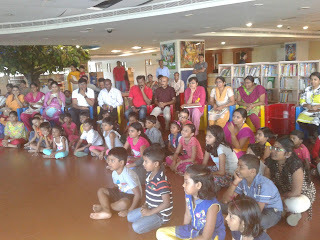 Mrs.Sridevibaskar, Librarian and Information Officer welcomed the kids, parents and resource persons. Following that, Ms.Pretigaya Haran from Chennai Story Tellers entertained the participants with meaningful stories. 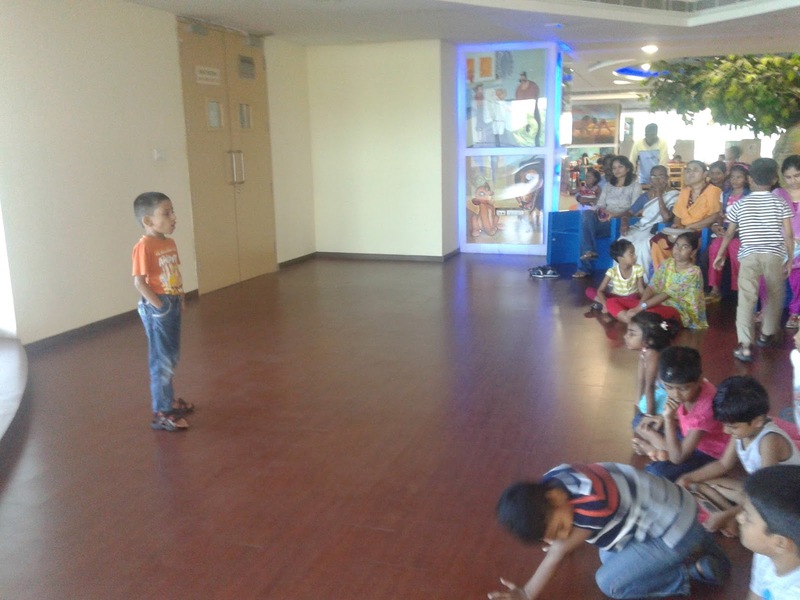 About 60 children with their parents participated the interactive story telling program.